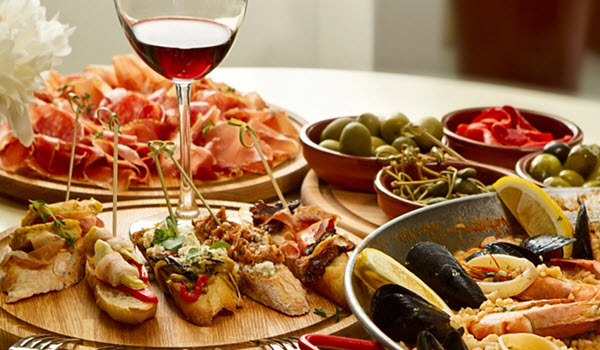 You are on holidays for few days in the beautiful and sunny city of Barcelona and you would like to taste the real Spanish gastronomy… the Mediterranean foods! but not anywhere? 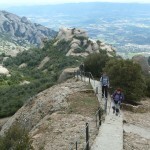 We are happy to recommend you some places, tested and approved by all the BGB Team! 3, 2,1, be ready to lick your lips! The aperitif time is open! 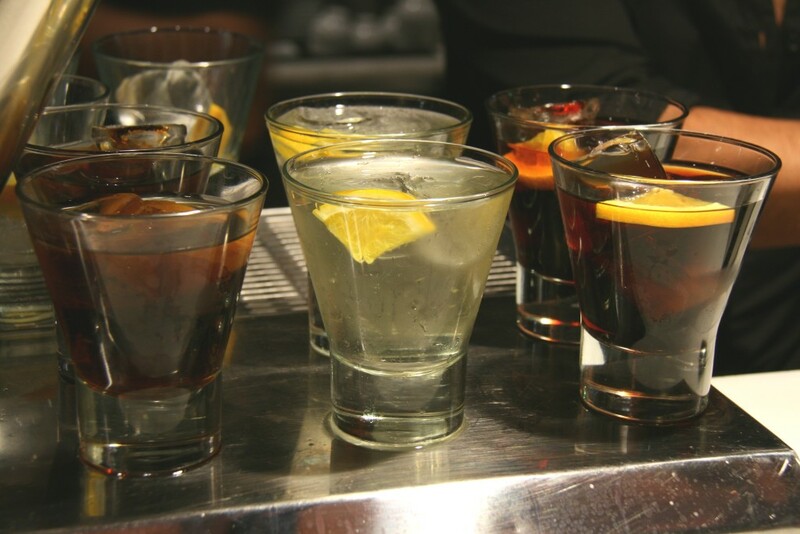 Having a drink in Barcelona is easy. Find a great Vermut is another thing. But what is a Vermut exactly? It is a traditional aperitif based on macerated white or red wine with herbs. It exists various sorts, as each bar has its own secret recipe. 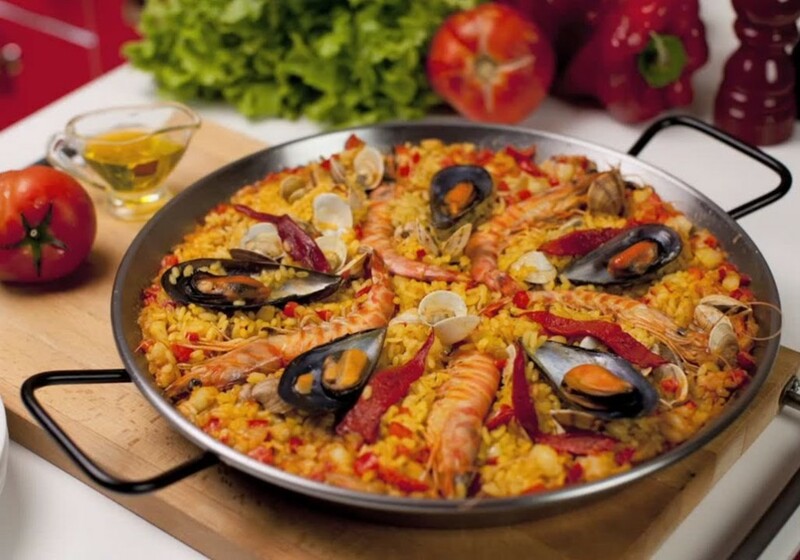 We are sure that you have already heard of paella: the special of the Mediterranean food. But have you ever tried one in a place full of history where Picasso, Woody Allen or Miró also used to come? For lunch or dinner, choose your moment to go to one of the oldest restaurants in town located in the Born area, at the ground floor of the Porxos d’en Xifré. You also have a large choice of rices and fideuas (short noodles). 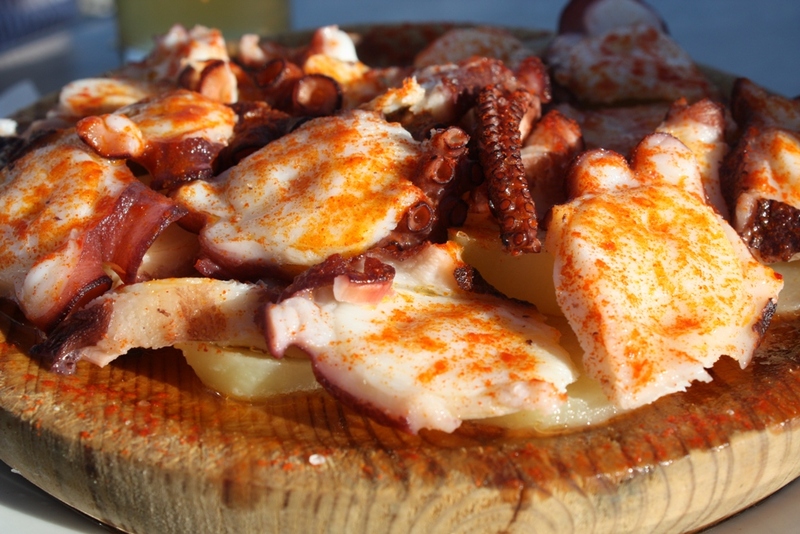 Lucky you, in Spain, you will not have to eat its large tentacles entire! This traditional meal from Galicia is eaten in all of Spain. It is cooked a long time in order to make it really tender. Chopped in slices, it is served on a wooden board with olive oil, paprika and pepper. This is just delicious – My favorite meal here. For meat lovers. 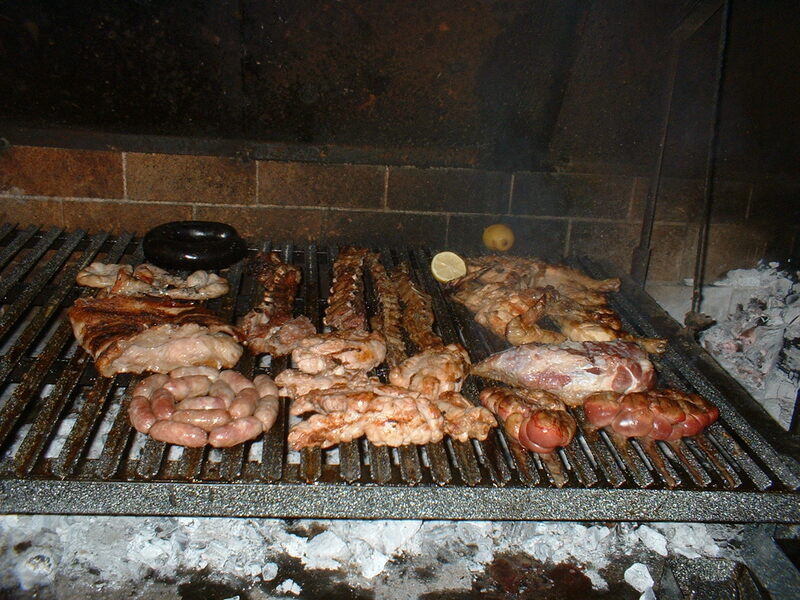 Really different kind of meal than tapas, the “Parrilla” is an argentinan meat braised that you can surprisingly, easily find in Barcelona. If I were you I would not miss this opportunity to savor it. This restaurant offer also empanadas. Love it! Hot and thirsty? What better than a beer? 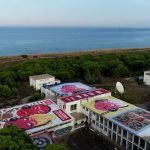 You can of course go to the beach but if you are in the city center you should definetely visit the old factory of Moritz, a space with a special atmosphere, mixing old and modern elements. Then, you will have to decide the size of your beer. And do not think that is it the easy part, here are the possible options: a caña (small glass), a copa (25ml), a doble, a mediana (in a bottle), a pinta (1/2 Litre) a clara (with lemon). Now, sit down, relax and enjoy. Which one have you chosen? 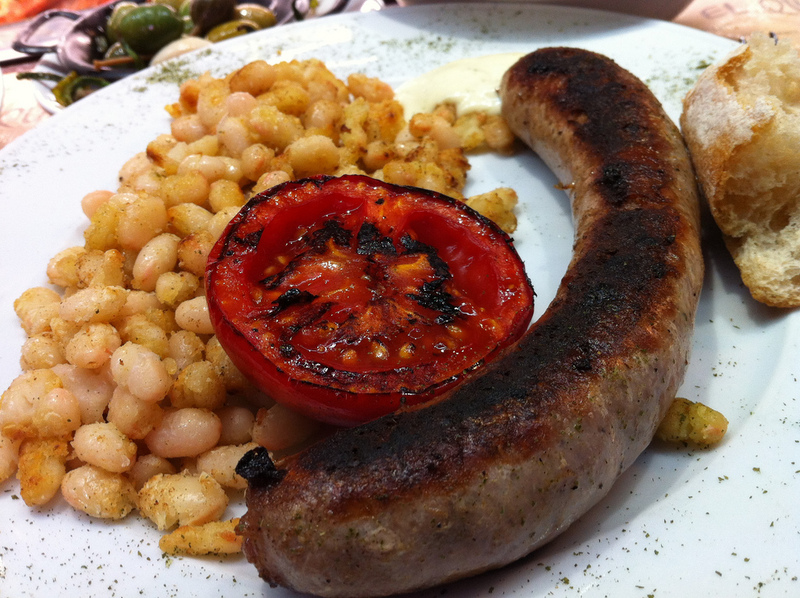 The Butifarra is one of the most important dishes of the Catalan cuisine. Based on ancient recipes as the Roman sausage. It is made of raw pork and spices. 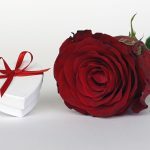 You also can decide to buy it at one of the market Santa Catherina or the Boqueria for example. 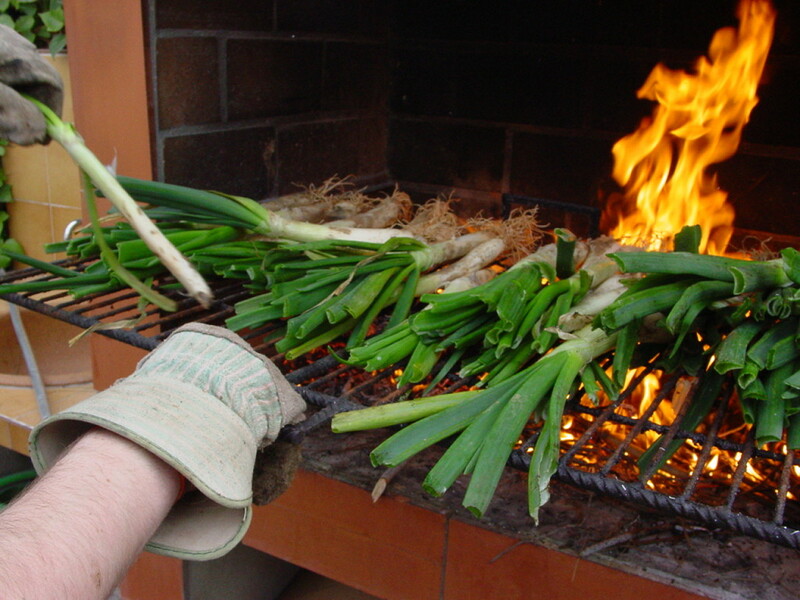 Calçots are a variety of onions, tender and sweet. Catalans eat them from January to mars. They are cooked in a wood fire, on a grill and served with a Romesco sauce (dry pepper). For the occasion, all the family will need to wear a giant bib…friendly, funny and tasty! 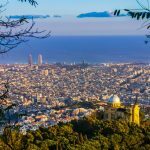 You want to eat tapas (small portion of food) in the trendiest area of Barcelona? 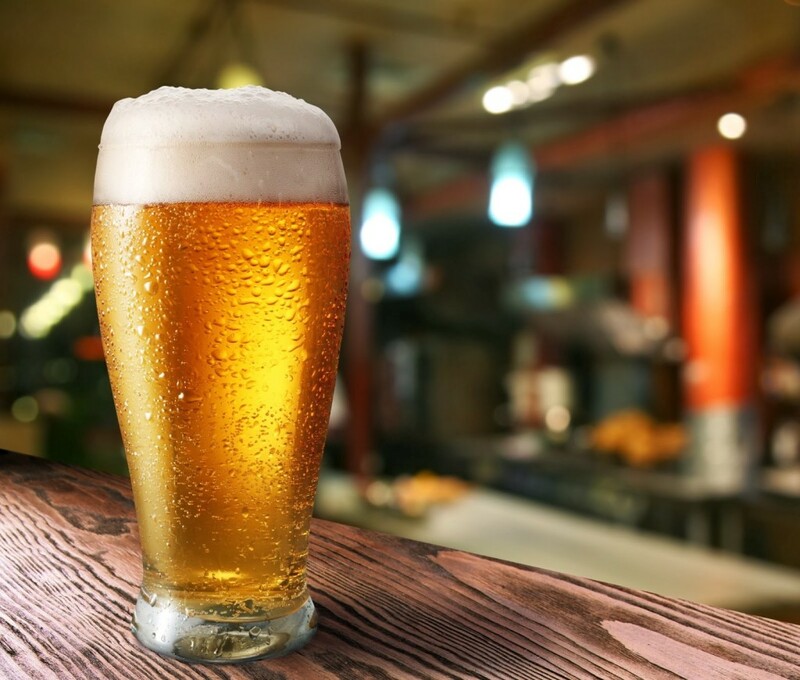 In this bar-restaurant you will find a large selection of it, spanish ham, bread with tomato, patatas bravas (fried potatoes with brava sauce), homemade ham croquettes, spanish omelette. Still hangry? Try the scrambled eggs with jamon! 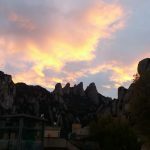 To begin the day with a great breakfast or after a half day of a walking tour in the Gotic area, have a break in one of the chucherrias of Petritxol street. 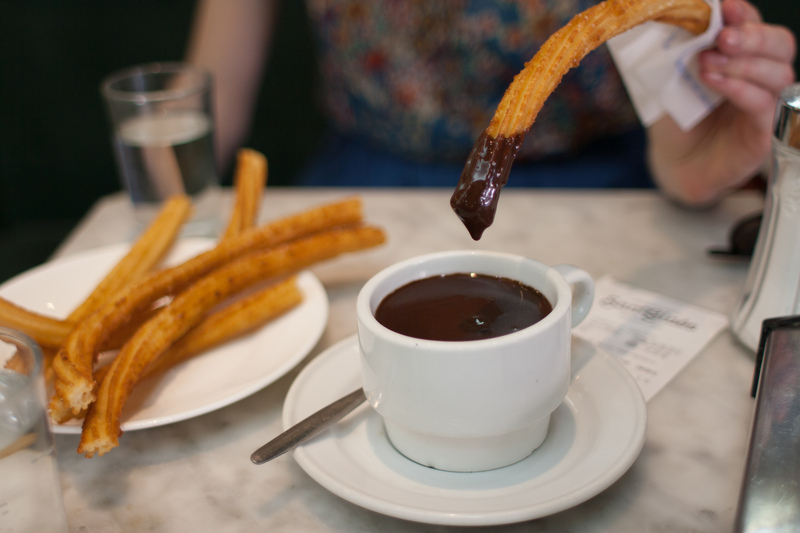 Warm, doughy and sweet, we are sure that you are going to love churros with chocolate…So Sweet. This restaurant is specialized in Catalan cuisine, and it is where poets, writers and painters use to come at the beginning of the 20th century it was actually Picasso’s favourite place in Barcelona! 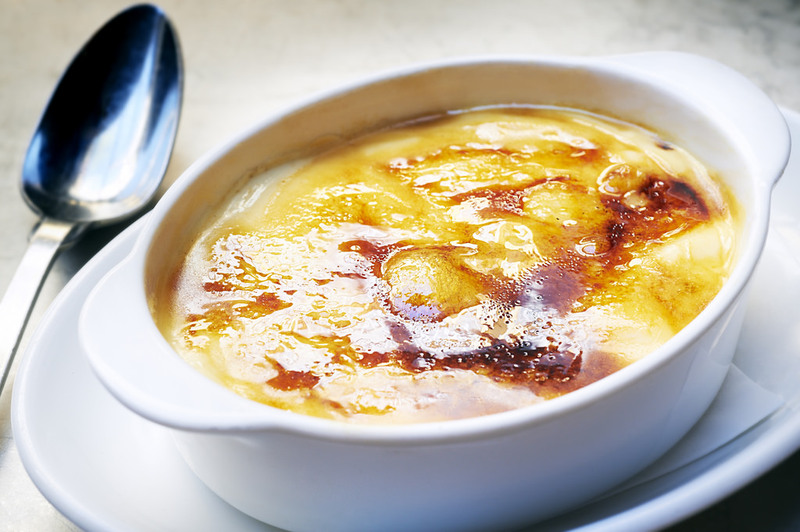 Crema Catalana is a crême brulée with a caramelized top. At Els 4 Gats you will find the best crema catalana in town… and maybe as tasty as your grandmother’s best dessert? 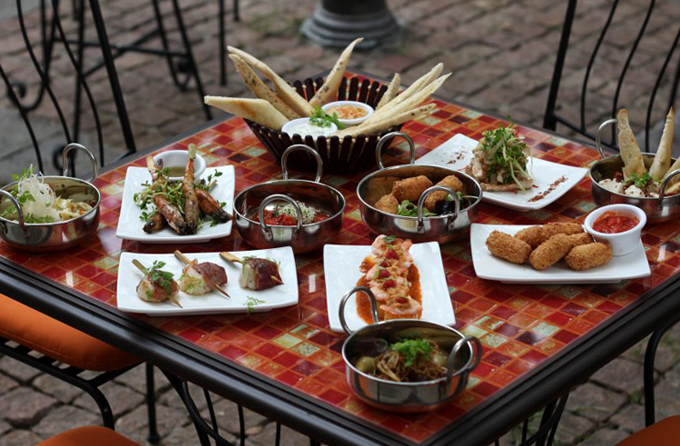 Have you ever tried any of these typical dishes of the Mediterranean cuisine? 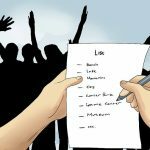 Which one would you recommend us?